For some stupid reason that we can only explain as ignorance and possibly hate, Roger Waters of the band Pink Floyd has stuck his nose in where it does not belong on quite a serious political subject. While many musicians and entertainers love to play and perform in Israel, Roger Waters is of a different breed. Not only does the Pink Floyd co-founder refuse to perform in Israel, he also has strongly sided with the Palestinian point of view when it comes to the Israel / Palestine conflicts. While there are other entertainers that won’t play in Israel, it’s more of a fear reason due to the whole BDS movement (a group that insists on boycotting everything Israeli and threatens performers (with violence or even death) not to perform). Just in as I was writing this, American Express has cut all funding for the Roger Waters tour due to his recent and consistent anti-Israeli statements. He even attempts to influence other performers not to play in Israel, recently Roger Waters wrote to Eagles of Death Metal to urge them to boycott Israel. The man has become a disgrace, I will never look at Pink Floyd the same way again. Thanks so much that David Gilmour is no where near as ignorant as his old partner. Maybe we see one of the reasons why they parted (and stay parted) right here. The two have joined temporarily when it comes to a handful of past recent concerts, but other than that, the two remain on their own paths. 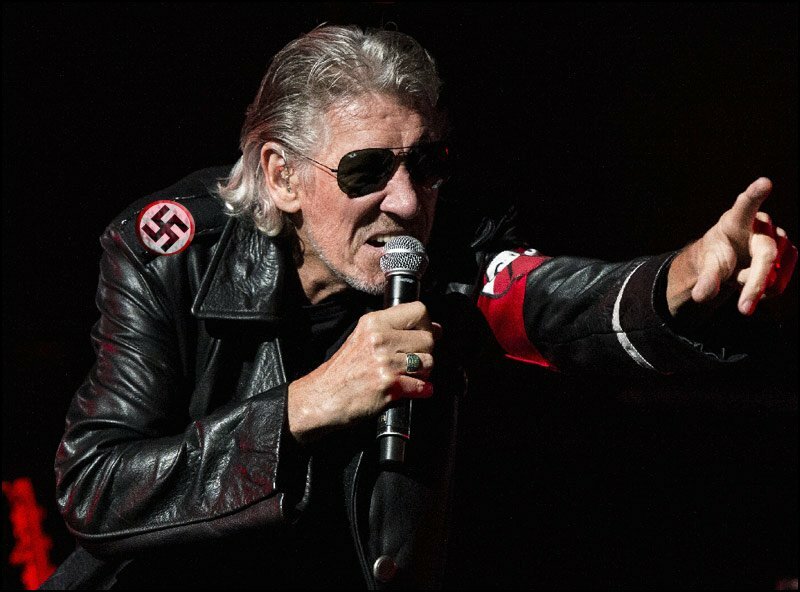 Roger Waters of Pink Floyd is so anti-Semitic that American Express just cut off all his tour funding. Sadly PRINCE is no longer with us, but his music and legacy live on. New Albums To Include Unreleased Music!